Do you want to create an online course website? Selling online courses from your own website is certainly one of the best ways to make money online. 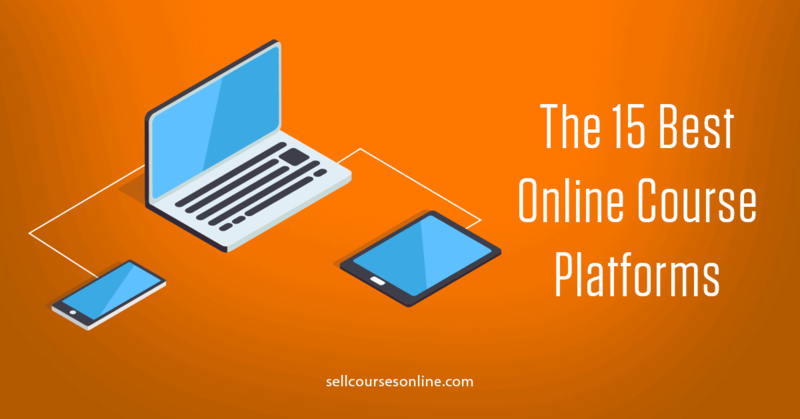 As a course creator, you have quite a few options available when it comes to online course platforms. One such platform is WordPress which is both powerful and flexible and allows you to build a feature-rich course website. However, creating a WordPress based course website isn't as simple as setting up a blog and so, I have created this guide that will show you step-by-step, how to create an online course with WordPress. Ready to get started? Let's jump right in! In order to create an online course with WordPress, you’ll need an LMS plugin that lets you easily structure your course and add content to it. The plugin should also let you protect your content as well as accept payments and sell your course. There are quite a few WordPress online course plugins that you can choose from. However, the three most popular options include: LifterLMS, LearnDash and WP Courseware. Each of the three plugins are feature-rich, easy-to-use, and at the same time, reasonably priced. They have an easy-to-use course builder and offer essential features like content dripping, course progress, quizzes, certificates, pre-requisites etc. Out of these three, the plugin that I recommend for creating a course in WordPress is LifterLMS. The reason that I recommend LifterLMS is because it’s an all-in-one course plugin and includes powerful in-built shopping cart functionality. LearnDash and WP Courseware does allow you to accept payments as well but they lack some essential shopping cart features like coupons, course bundles etc. and so, you will more likely need to use an external shopping cart plugin like WooCommerce. Also, LifterLMS has in-built membership site capability that allows you to create a membership site without requiring to use an external plugin. LifterLMS’s core plugin is free to use but you'll need to purchase their premium add-ons in order to add e-commerce capability and integrate with other marketing tools. Their most popular package is called Universe Bundle that costs $299/year and gives you access to all their basic add-ons. You can get a 30-day trial to all their add-ons for just $1. Before you start creating your online course, you need to setup your WordPress website and for that, you’ll need a domain name and a hosting package. 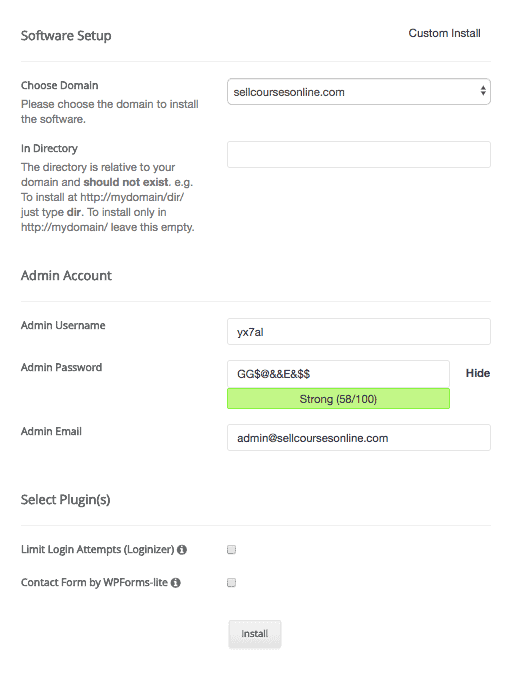 As far as the domain is concerned, Your course website can either go on a full domain (e.g. sellcoursesonline.com) or it can go on a subdomain (e.g. 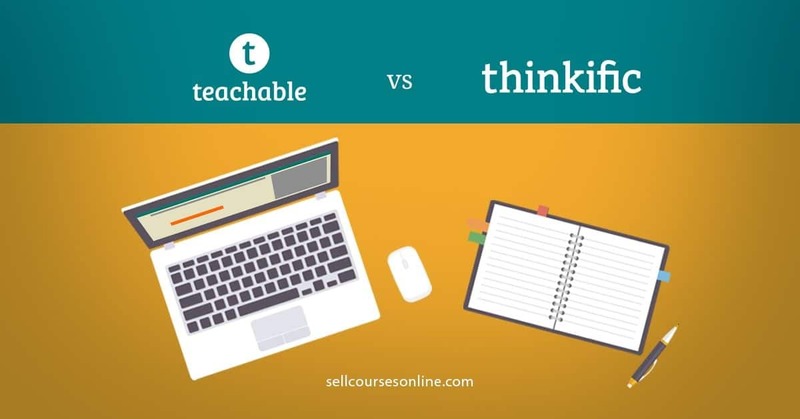 learn.sellcoursesonline.com). 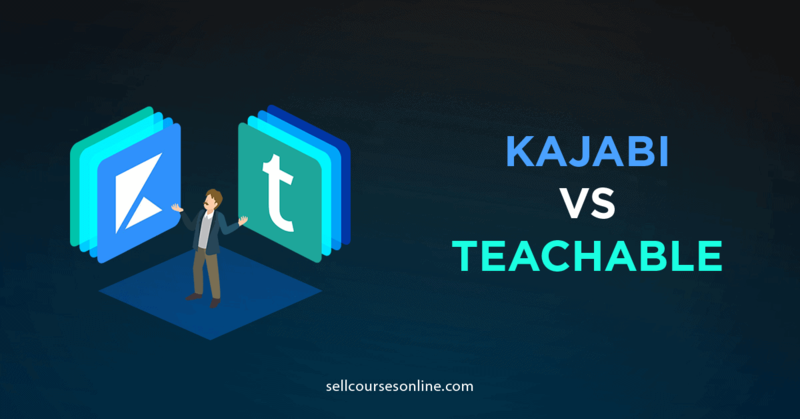 Irrespective of what domain you use, I always recommend that you keep your course website (or membership site) separate from your blog or your main WordPress site as this will help you minimize potential conflicts and technical issues. You’ll also need a hosting provider to host your WordPress site and all your files. While there are many shared hosting options in the market, the one that I recommend is SiteGround. SiteGround is a premium shared hosting provider that offers fast speed, free SSL certificates, daily backup and great technical support. You can check out their hosting plans here. Once you sign up for a hosting plan, you can login to your account and install WordPress on your domain with a single click from your cPanel. 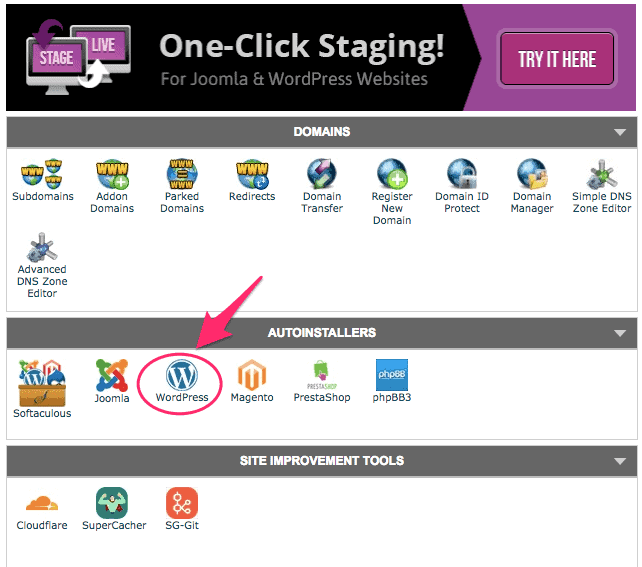 In your cPanel, locate WordPress under AutoInstallers and click on that. Now, click on the Install button and select Quick option. Choose your domain, create a username & password, enter your email address and then click on the Install button at the bottom. That's it and WordPress should now be successfully installed on your domain. The look and feel of your website is influenced by your choice of the theme and so, I want to briefly talk about themes before moving to the next step. While you can use any theme with LifterLMS, there are a few themes that integrate directly with LifterLMS and so, provide you more customization options. One such theme is LaunchPad which is offered by LifterLMS and you get access to it if you buy the Universe Bundle. Another theme which integrates with LifterLMS is Astra and is actually very popular. I personally like Astra more than the LaunchPad theme. Now that you have setup your WordPress website, let’s get started with LifterLMS installation and setup. You first need to download the core plugin and install it on your WordPress site. If you have made any purchase on their site, you can simply login to your account and you’ll see the option to download the core plugin and the add-ons. If you just want to use the free plugin with limited functionality, you can download it here. Once you download the LifterLMS plugin, you can go to Plugins -> Add new and upload the plugin to your WordPress site. You’ll then need to activate the LifterLMS plugin. When you activate it for the first time, you’ll be taken through their setup wizard. Just follow the instructions on the screen and you’ll be able to configure LifterLMS plugin in a couple of minutes. Once you're done with the initial LifterLMS configuration, you can add the premium add-ons to your site in a similar manner. Let me show you how to add the Stripe add-on to your site and enable it. First, download the add-on .zip file from your account dashboard and then you can upload it to your WordPress site by going to Plugins -> Add New. 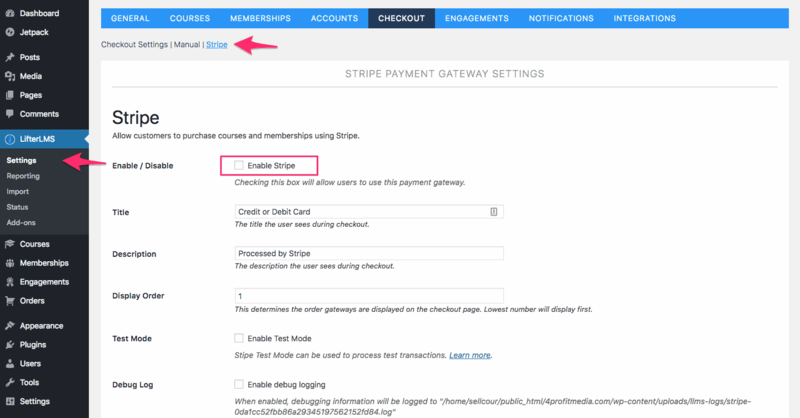 Activate the Stripe add-on plugin and go to LifterLMS -> Settings -> Checkout -> Stripe. Here you'll be able to integrate your Stripe account with LifterLMS and enable the payment gateway. Similarly you can add and enable other add-ons on your site. 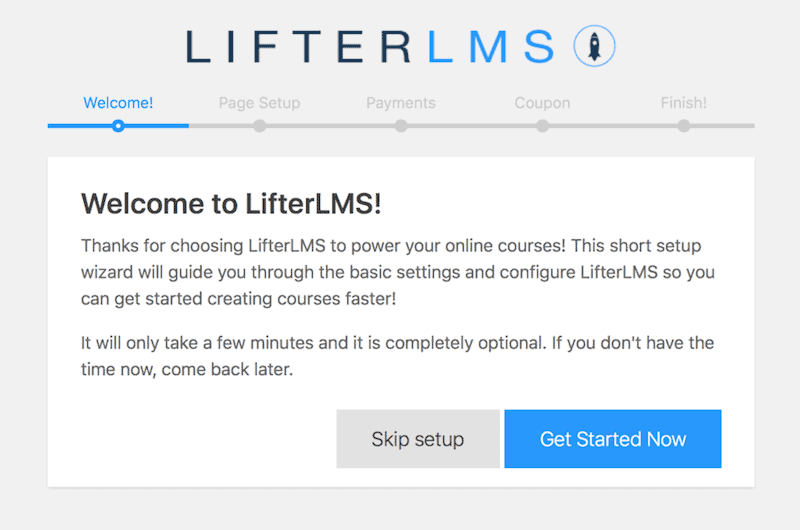 You have successfully set up LifterLMS and I'll show you how to create a course using LifterLMS in the next step. Creating a course in LifterLMS is pretty straightforward. You first need to create your course structure and then you can add content to it. In order to do that, go to Courses -> Add Course from the left panel. Here you can name your course, create your sales page, add pricing and even manage enrollment. 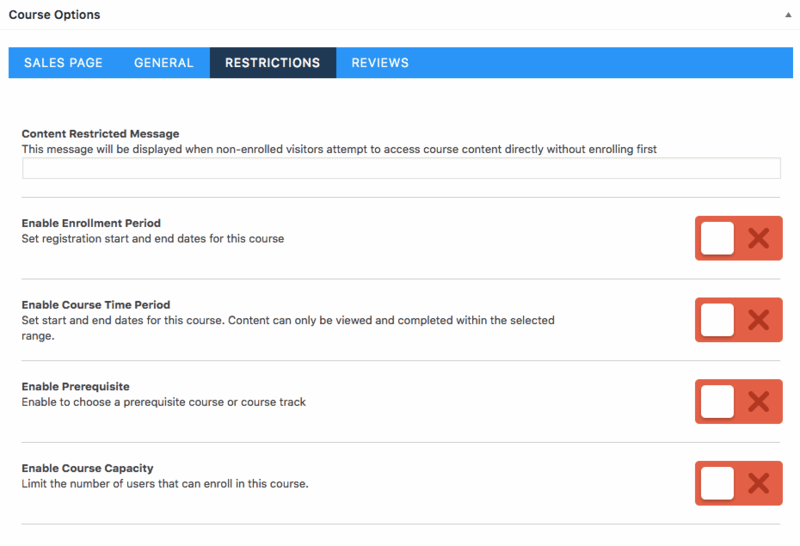 Once you scroll down, you’ll see Course Options where you can add content to your sales page. LifterLMS will create a default sales page based on the content you add in the WordPress editor above. If you want to use a highly customized sales page for your course, you can create one using a page builder like Thrive Architect and then you can add that as your course sales page here. Under Course Options, you can also define a prerequisite for your course, restrict enrollment period, set a limit on number of enrollments, enable course reviews etc. Now, let me show you how to add a pricing to your course. To do that, scroll down and go to Product Options. Click on Add Access Plan and then add a plan title, price, payment type and define access expiration. 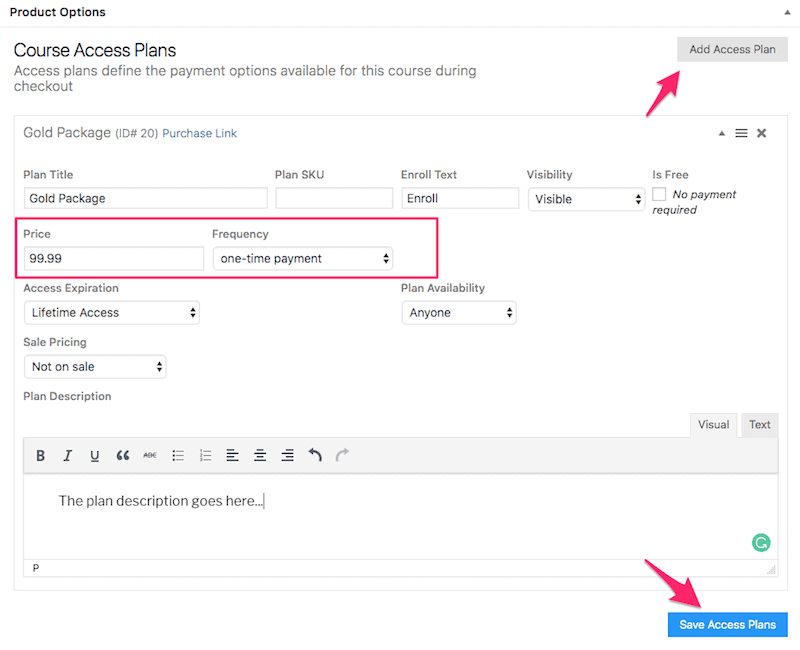 Click on Save Access Plans button and the pricing plan will be added to the course. With LifterLMS, you can add more than one pricing plan to your course. For example, you can have a one-time payment option as well as a monthly subscription for your course. If you scroll down even further, you will see Instructors where you can add a new instructor to your course. 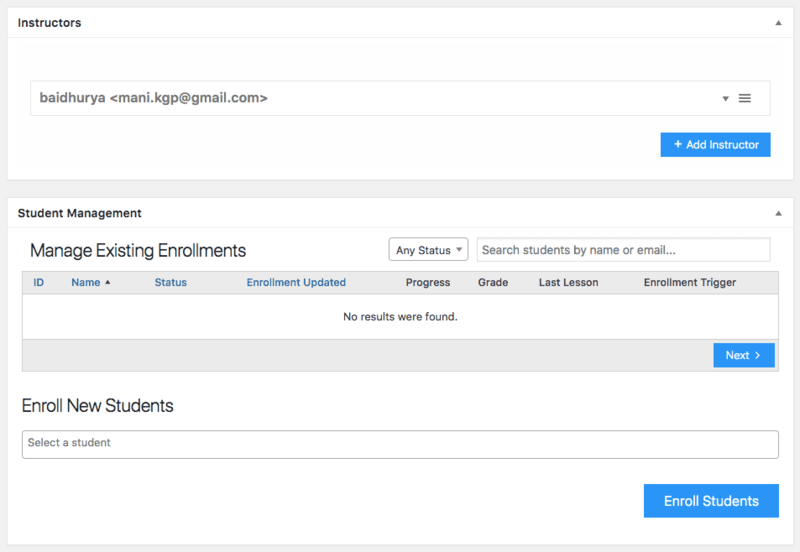 You'll see another section Student Management where you can manage existing enrollments in your course or you can even add students to your course manually. This is how you set up a new course using LifterLMS and in the next step, I'll show you how to structure your course and add content to it using the Course Builder. 1. Go to Courses -> Courses and click on the Builder option just below the course name. 2. 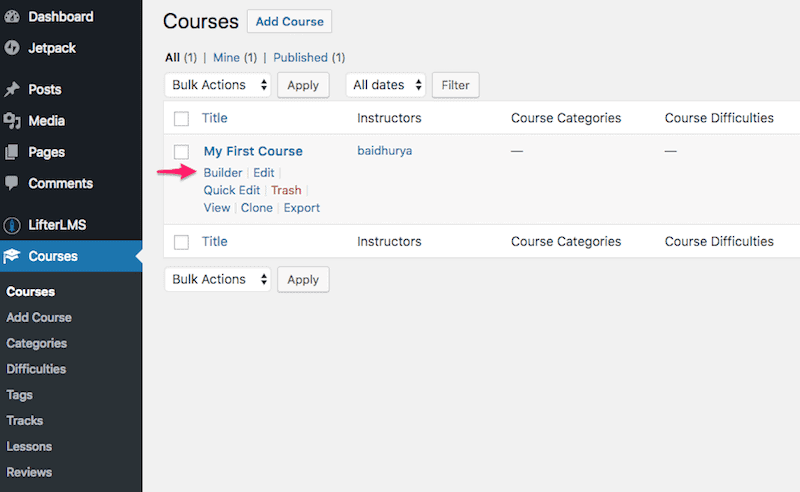 You can also launch the Course Builder from the right panel on your course editor page. 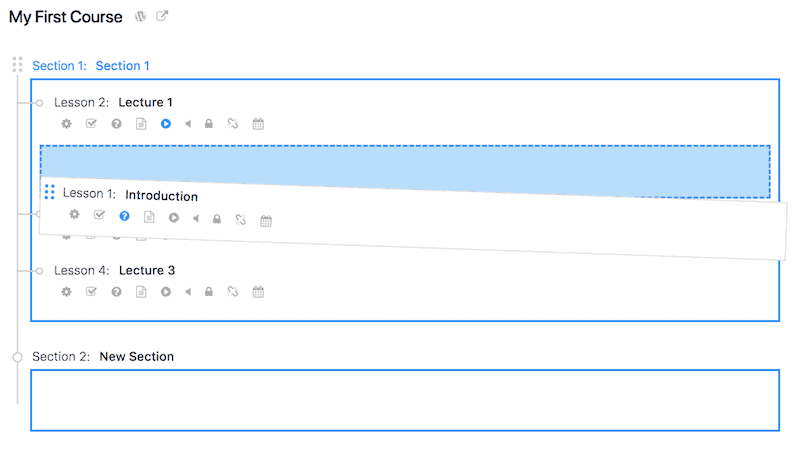 On the Course Builder page, you’ll see the option to add elements on the right. Here you can add a section to your course either by clicking the Section button or dragging it into the main course builder area. 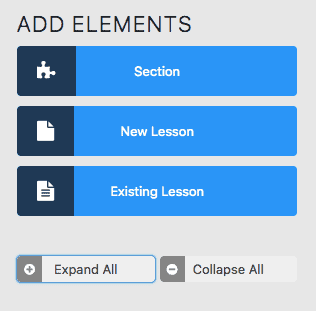 Similarly, you can add lessons to your course by either by clicking on the New Lesson button or by dragging it into the main builder area. You can also reuse previously created lessons if you want. If you want to change the position of a lesson or move it to a different section, you can do that by dragging and dropping. Now, let me show you how to add content to your course lessons. To do that, click on the gear icon below the lesson name. 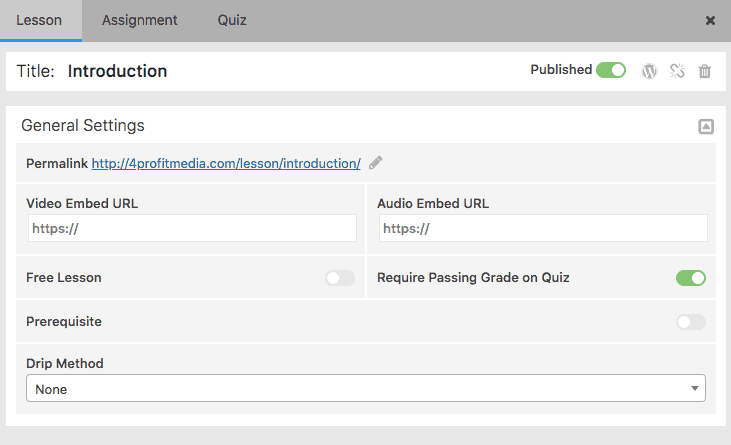 This will open a new window on the right where you can add a video, audio, quiz or even assignment to the lesson. If you want to just add a video in your lesson, simply copy the URL of the video hosted on Youtube, Vimeo or Wistia and paste it. If you want to add text or some other content types to your lesson, click on the WordPress icon and you can then add further content to it using the WordPress editor. 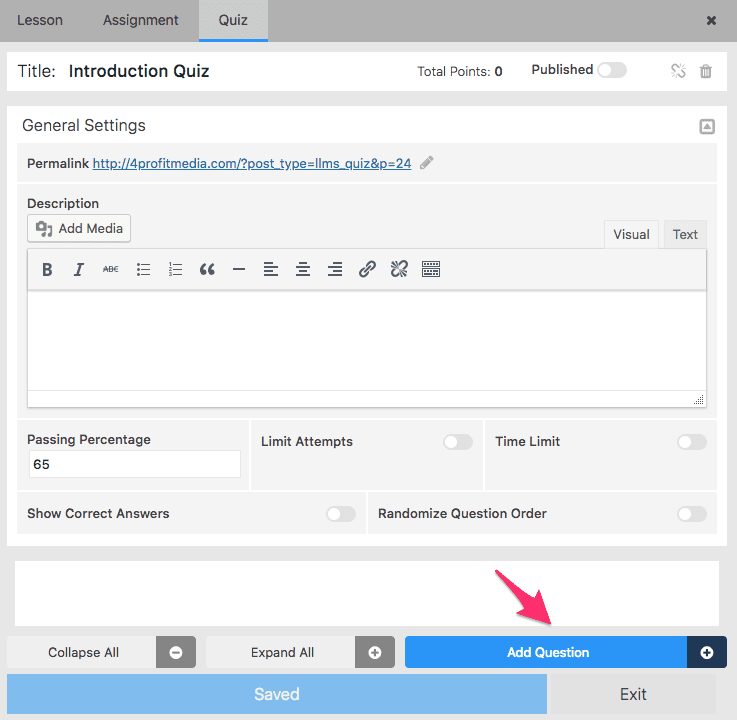 If you want to add a Quiz to your lesson, click on the Quiz tab at the top. You can add questions to your quiz by clicking on the Add Question button. This will open a new popup where you can select the type of question. 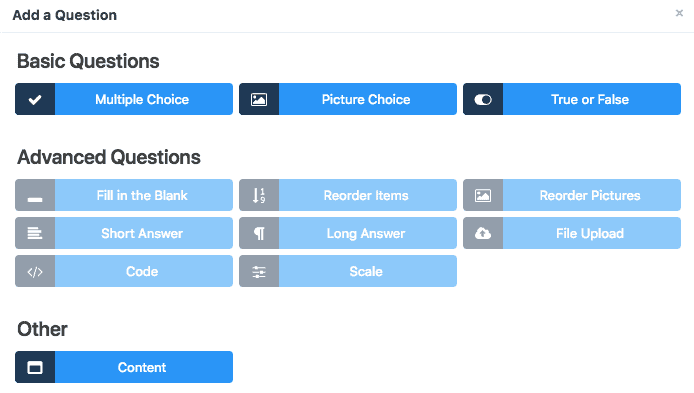 To add any of the Advanced Question types, you'll first need to add the Advanced Quiz add-on to your LifterLMS site. You can also add an Assignment to your lesson in a similar manner but for that as well, you'll first need to download and install the Assignment add-on. Once you're done adding content to your lesson(s), make sure to check how it looks. You can do that by clicking on the View Lesson icon next to the lecture name. Also, make sure that the lesson is published. LifterLMS has a few in-built elements for gamification and engaging your students: Certificates, Achievements and Emails. In order to send a certificate of completion to your students when they complete a course, you first need to create a certificate. You can do that by going to Engagements -> Certificates and clicking on the Add Certificate button. This will open the WordPress editor where you can design and publish your certificate. If you scroll down, you'll see an option to Upload Image. This is where you can upload a new background image for your certificate. If you have subscribed to any of the LifterLMS bundles, you'll have access to a graphics pack as part of the LifterLMS Pro add-on. This graphics pack has a lot of custom background images for certificates as well as icons for badges and notification. Once you upload a background image, you need to add the content that goes on top of it. You can add text as well as graphics to your certificate using the WP editor. Once you're done editing the certificate, make sure to publish it. In order to award the certificate to a student, you need to add an engagement trigger. To do that, go to Engagements -> Add Engagement. Here you can define when you want your certificate to go out. 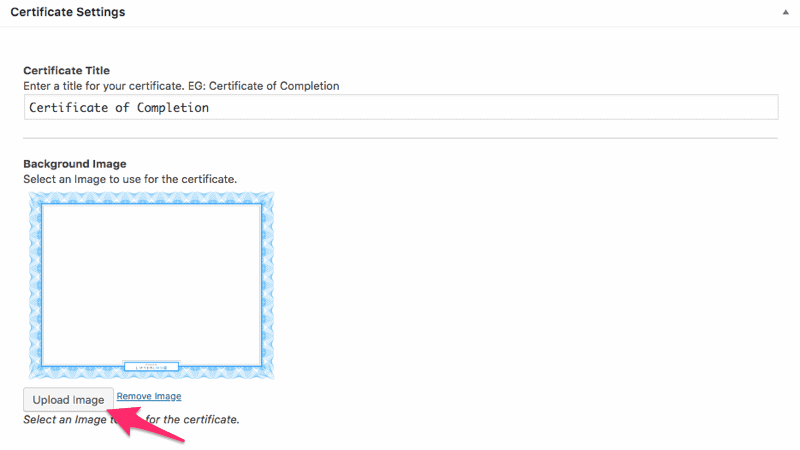 Once you're done, click on the Publish button on the right to complete your certificate setup. The certificate will be sent to a student when he/she completes the course and it will be available in their Student Dashboard by default. You also have the option to create achievement badges for your students when they perform certain actions like enrolling in a course, completing a section, passing a quiz etc. Apart from allowing you to send emails, LifterLMS has an add-on for integrating with Twilio that allows you to send SMSs to your students based on their actions. This is a great option for you if you want to take your engagement to the next level. 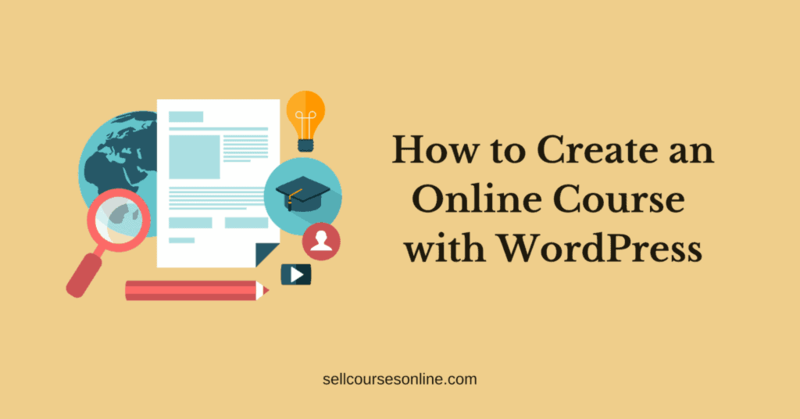 In this guide, you learned in detail how to create an online course with WordPress. We went through all the steps that are involved in creating a fully functional website for selling your course through the WordPress platform. If you have followed all the steps and more importantly, taken action, your course website should be ready to go live. Rather than waiting to add more courses to it or spending time trying to make it perfect, you should launch it as soon as possible. 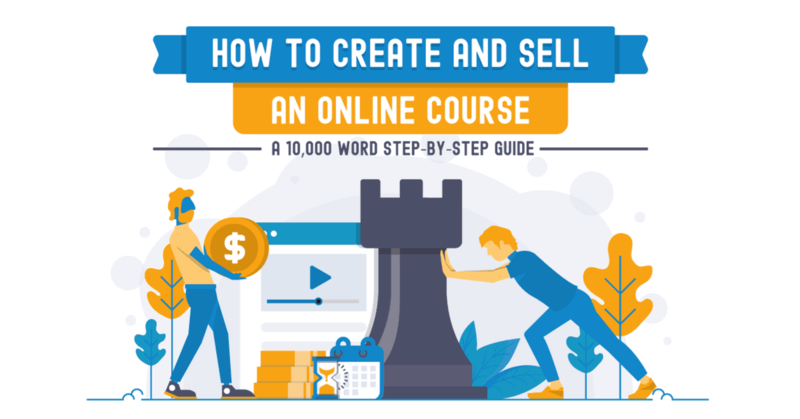 You should also check my epic guide on making money with an online course which is full of actionable advice for launching and selling an online course. I hope you found this guide helpful. If you have got any questions or have some feedback, please leave a comment below. Disclaimer: I am using affiliate links within this post, so if you do want to go purchase LifterLMS, clicking a link will pass me off a little commission (without costing you anything extra)! Want to Give LifterLMS a Try?